January 13, 2014 /0 Comments/in Diabetes /by Jenn F.
Rick Maina’s nightmare began when he stepped on a thumb tack in the garage. The 53-year-old said he wasn’t too worried at first. He treated it with antiseptic and went on with his life for the next month. Then, on Labor Day weekend, he wore a pair of flip-flops to the beach and noticed that his previously injured foot began to swell up. “I maybe picked up some bacteria in the sand, and that caused it to become infected,” he said. At the time, he had no idea that his Type 2 diabetes had caused nerve damage in his feet. This true story shows how diabetic foot infections can quickly spiral into serious trouble. 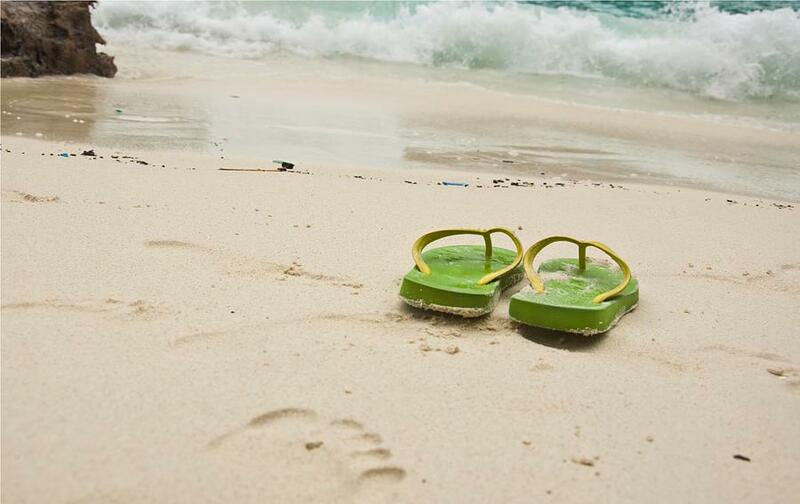 Wearing flip-flops to the beach can spell disaster for an uncontrolled diabetic with a small puncture wound. For the first five or six years, he took medications based on his doctor’s recommendations. Then, his window contracting business took a nose dive during the recession and he lost his health insurance. Maina thought he could manage his condition by simply watching his diet and exercising. He had been off diabetes medication for several years when he stepped on the tack. When he was admitted to the hospital, health care practitioners were alarmed to see high blood pressure and out-of-control blood sugar levels of 550 ml per deciliter (instead of the ideal range of 135 to 140). 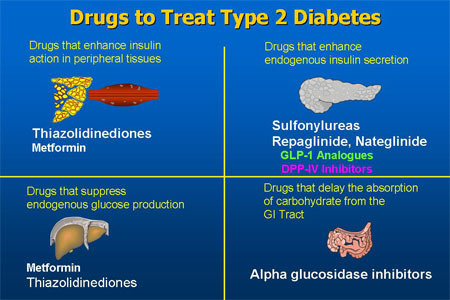 There are several different types of drugs used to manage diabetes. Maina was immediately put on insulin to convert the sugars into energy. A course of antibiotics was also started. The diabetic foot infection persisted to the point that a specialist recommended a partial amputation of his foot. Two days later, Maina got a second opinion. The doctor recommended that they try a daily antibiotic infusion for six weeks to kill the infection. Thankfully, the treatment worked and set Maina on the right course. Without health insurance, Maina’s two-month ordeal wound up costing him $200,000 in medical bills. He anticipates getting coverage this month under the Affordable Care Act and reports that his outlook is beginning to brighten. He hopes that his story will serve as a cautionary tale to others diagnosed with diabetes. 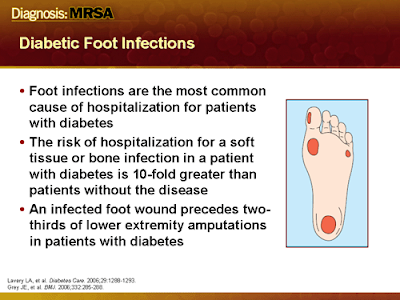 Diabetic foot infections are a preventable cause of disability in America. Diabetic foot infections are said to affect 100,000 people a year. These infections also represent the most common reason for diabetics to wind up in hospitals. Nearly everyone who suffers an infection has some degree of peripheral neuropathy nerve damage and peripheral arterial disease. People who undergo amputations suffer a poor quality of life and often die within five years. Diabetic medication is the first line of managing the disease. Lifestyle factors — like smoking cessation, proper diet, and exercise — are important complementary therapies. We also recommend daily foot inspections to make sure there are no cuts or aberrations that can become infected. You’ll also want to keep your socks washed and your shoes sanitized from bacteria, fungus, and viruses with a SteriShoe UV shoe sanitizer. Hibiscus Tea: Not Just for Drinking — For Foot Fungus, Too! Olive Farmer Discovers Super Sanitizer: Can It Treat Foot Fungus Too?